Unlike last year in Indochina, we didn’t plan to splurge on my birth month but when God blesses you, He will bless you with much. This 2017, lots of surprises came our way. These trips are included. Because we were traveling together with the husband’s sister who is taking a month off work from being an OFW, our expense were very minimal. If it were up to us, a traditional birthday dinner will do considering the unplanned expense due to Mama’s hospitalization. But God’s awesomeness doesn’t end there. He not only allowed me to travel for my 31st birthday but He also gave me the chance to celebrate it with a mini-outreach at Josefa Recio Therapeutic Center (no photos to protect the mental patients). The gifts from my generous friends were converted into cash to buy foods for the mental patients who were at the center. Happy to be blessed to bless others. 🙂 I could go on yapping about God’s awesomeness these passing months but this blog is not for that. Go to my personal blog if you want to read about God’s faithfulness. 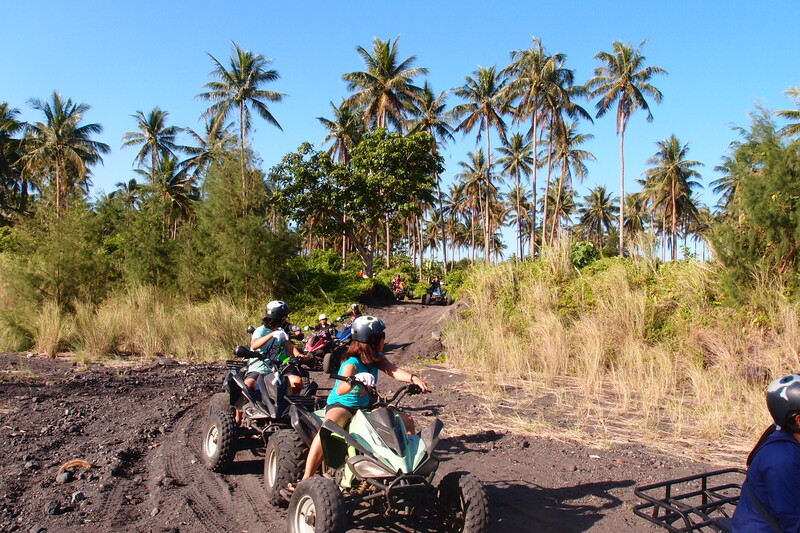 Moving on, Bacolod and Boracay were not on our list of must gos. For us, Boracay is just beach and Bacolod, what’s in Bacolod? But the trip convinced us that there’s more to Boracay than beach and there’s really something in Bacolod worthy of checking. 1. Bringing a car on a road trip to Bacolod is not that expensive. Ever since we had punky, a road trip outside Cebu was in mind but we were never really that serious until the option presented itself. Road trip in Bacolod? Why not! The husband was incharge of the research. He noted that there’s only a few available articles online about it so we were not sure how much to pay until we arrived in Toledo Port. We only paid Php1025 pesos for Punky (our baby Suzuki Celerio) including the driver via FastCat. We chose FastCat because unlike LiteFerries, the travel to Bacolod is only an hour. Passenger fare is at Php150. 2. Going to Boracay from Caticlan involves multiple transport. Compared to our previous pre-planned travels where we OC everything, we didn’t researched Boracay to bits. So when we arrived in Godofredo Ramos Airport we were pleasantly surprised at the number of rides we took to reached Boracay. Going to our accommodation in Watercolors, we booked a transport tour for Php2500 for 4 pax. From the airport, we were met by the tour personnel then ushered to rode a van to the port then a speed boat for 5 minutes then another van. The 5-minute boat ride baffled us. Why didn’t they build a bridge instead? Going back to the airport, we commuted. We only spent Php980 in all. Rode a tryke to the port for Php180. Paid Php700 at the port: Php75 for the fare and Php100 for the terminal fee. Then another tryke to airport for Php25/pax. It was a good thing we tried the non-arranged transport. Now we know how much to allocate for a DIY transport to Boracay. Total travel time from the airport to Boracay Station 1 is around 1 hour. 3. 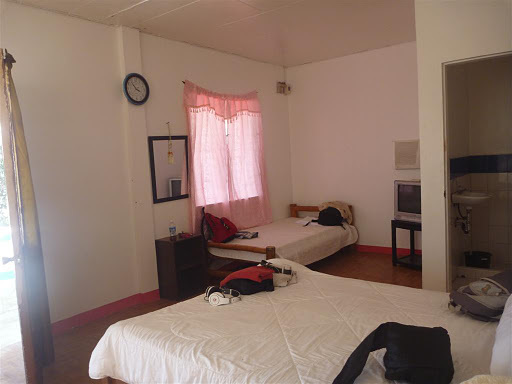 Staying at 2 different accommodations in Bacolod was strategic and comfortable. On our first night, we planned to stay at Mambukal but it was fully booked so we stayed at M02 Westown instead. From San Carlos, we drove to Murcia to visit Mambukal then had a late check-in at M02. Had we stayed in Mambukal, it would have been out of the way to visit the city center at night. We rested after check-in then had dinner at Mercy’s Talabahan near the city hall. We then strolled and took photos of the city hall after. Breakfast was included at the accommodation. After eating, we did an early checkout and attended the 10AM mass at San Sebastian Cathedral. We visited The Ruins after and stayed until our stomach screamed food. We arrived at Chicken House at 130PM. Had we arrived a little later, we would have missed eating there as they closed at 2PM and opened again for dinner time. 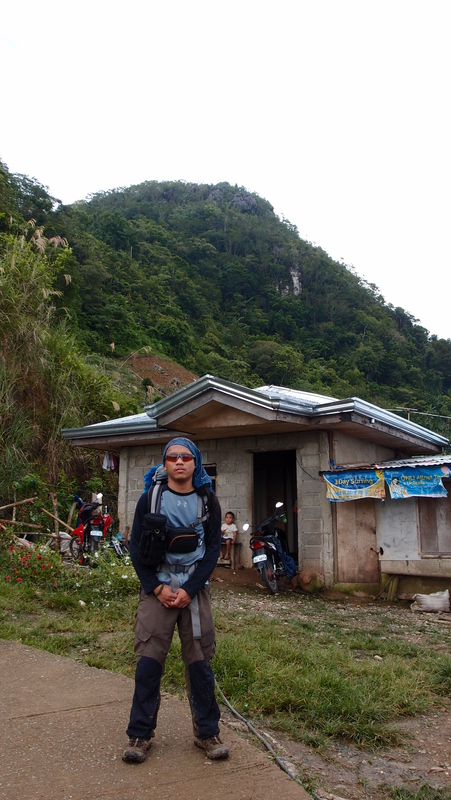 After lunch, we were ready for Campuestohan Highlands Resort – our 2nd accommodation for the trip. CHR was big and suprisingly, their rooms are not that expensive. We stayed at log cabin for only Php3300. 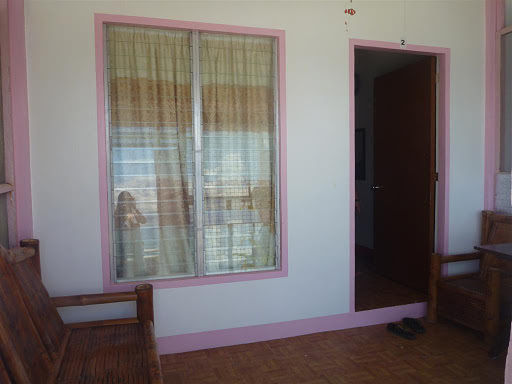 We took the good for 3 person room and paid Php300 for the extra person. What’s good in staying at CHR overnight is that you get to experience a Baguio like feels in the morning. 4. Choosing an accommodation in Boracay Station 1 was worth it. When we knew we were staying at Station 1, we were surprised. It was pricey but worth it. We stayed at a room with own balcony and mini-dining while the husband’s sister and mom is at the adjoining room with bath tub. Nighly rate is at Php7500/room. 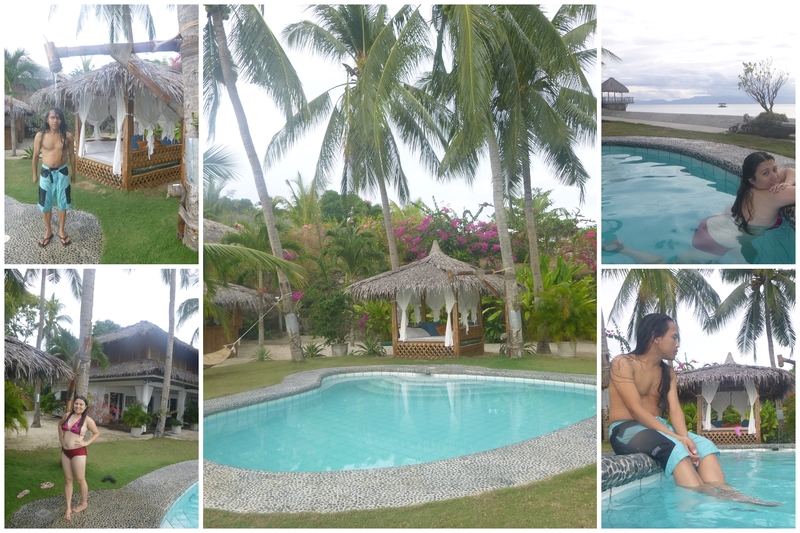 We stayed for 2 nights for a total of Php30K. The staffs were great. We were provided with welcome drinks and fruits plus good night chocs for 2 nights. Aside from the superb accommodation, compared to Station 2 and 3, Station 1 was laid back. The beach was wider and not too populated. The beach walk from each stations was one of the high lights of our Boracay visit. 5. Both trips were still fun and relaxing even if we didn’t OC on the itinerary. Popularly known for it’s party atmosphere, what we had in Boracay was not what we expected. 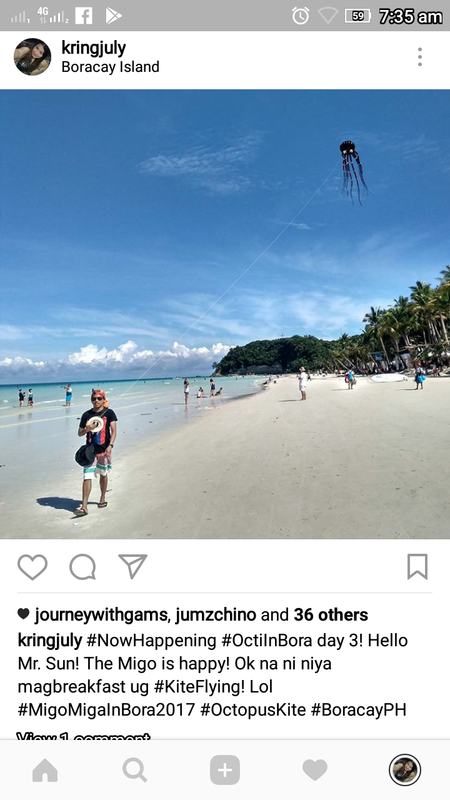 Contrary to what we believed, there’s actually something in Boracay other than the parties. The beach was awesome and staying at station 1 totally changed our view. We actually want to visit Boracay again. 🙂 Read our Boracay post to know why.